The nights are getting lighter and the days are getting longer - which means that my daily style is now going to get a little brighter and less "wooly". Gone are those chunky knits and warm winter boots - and now comes the beautiful pastel colours and light, lacey fabrics. In short, spring. 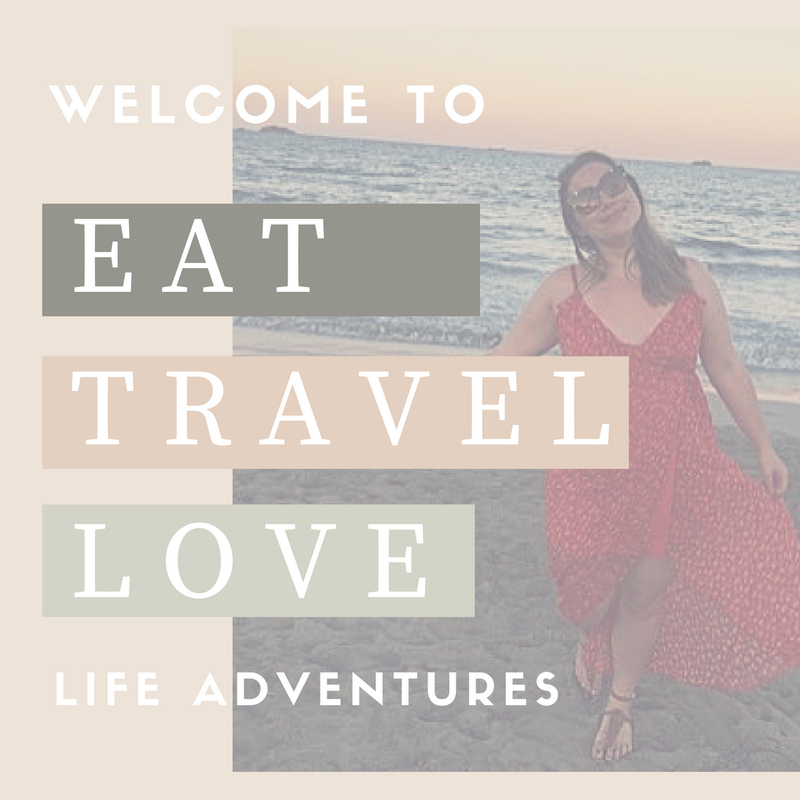 So I have created a wanderlust fashion board based on all the things I will be buying or have recently bought for the spring months. I currently love watching YouTube videos on quick and easy hair styles. I have previously written about how to achieve this when travelling, but in truth I look out for this kind of thing everyday. Sometimes with my hair, I find the less I do, the better it can look. Whilst out and about with IntheFrow in London, I purchased my first pair of ripped jeans from Topshop since I was a teenager and I now love them. Lace and plain tees - simple and effective, I love trying out simple Parisian-esque styles. My friend Charlotte lives by the book "how to be Parisian" and after showing Victoria, they both loved the idea. Pastel blazers and flats - adding a pastel blazer to your favourite jeans is a great way to add a pop of spring colour into your daily style without having to completely replace your wardrobe. And can I just say - how cute are these flats. I'm currently obsessed with the L'Oreal skin and beauty range. Their skin perfector is almost like a very light tinted moisturiser and leaves you with an instant glow. Next up I add the true match foundation, which is also a very light liquid that's gives a flawless coverage throughout the day. Whether matt or sheen - Chanel lipsticks are my all time favourite. I tend to use these as my everyday lipsticks, as they stay on all day. For spring I love to add coral and orange colours to a simple eye.